Professional Training Program students. 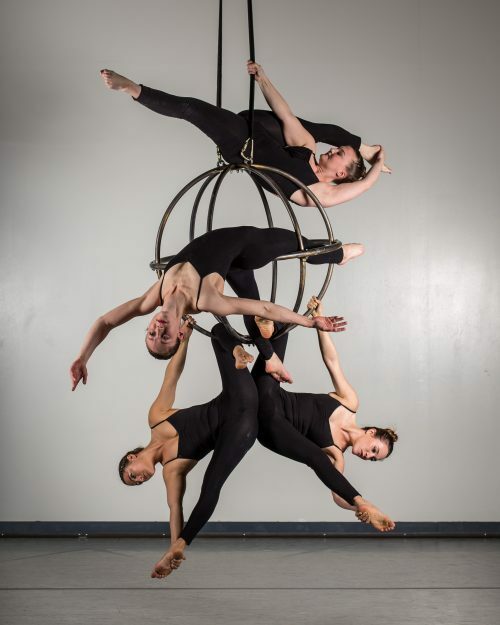 Courtesy Frequent Flyers Aerial Dance. Photo credit Nina Reed Photography.